Lecturers in the Law School are making use of industry professionals to teach students about ‘real-life’ as a legal professional. 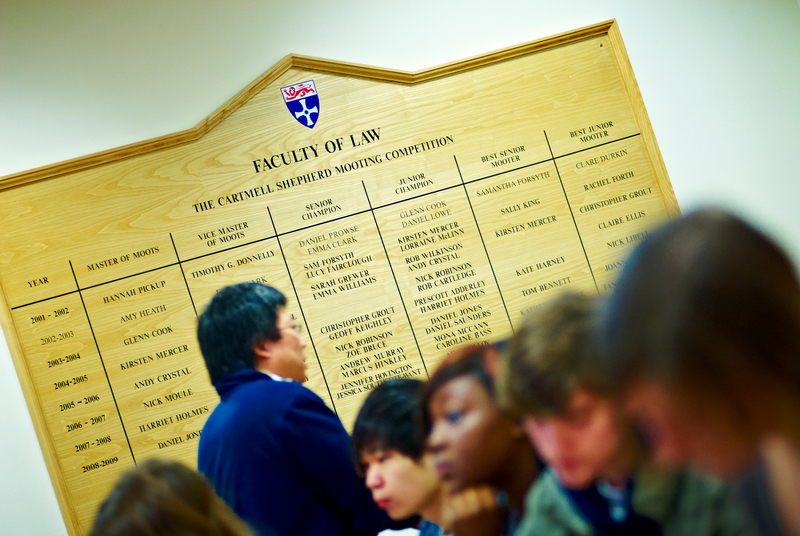 The school makes use of professionals from local practices to assess first year’s interviewing techniques and invites Law Lords and senior judges to meet students in order to help them to establish contacts and feel comfortable in the formal and often cliquey legal world. Jonathan Galloway, just one lecturer making use of professionals in both law and economics as part of his Competition Law module, thinks that regular contact with those working in the profession gives Newcastle students the edge. ‘Not only is it great to hear from someone who can tell you in a more anecdotal sense how the theory you learn about during your degree works in real world situations, it also builds students’ confidence. ‘For many of them, the world of court, particularly places like the supreme court or Parliament can seem completely out of reach. Meeting a senior judge or law lord can help them to feel more comfortable and confident in applying for jobs or placements at these types of places later. For Jonathan, this works both ways: ‘It also works the same way for the firms themselves. Although many of the most prestigious firms in London, they come into regular contact with students from London-based Law Schools, many may not meet many students from Newcastle. 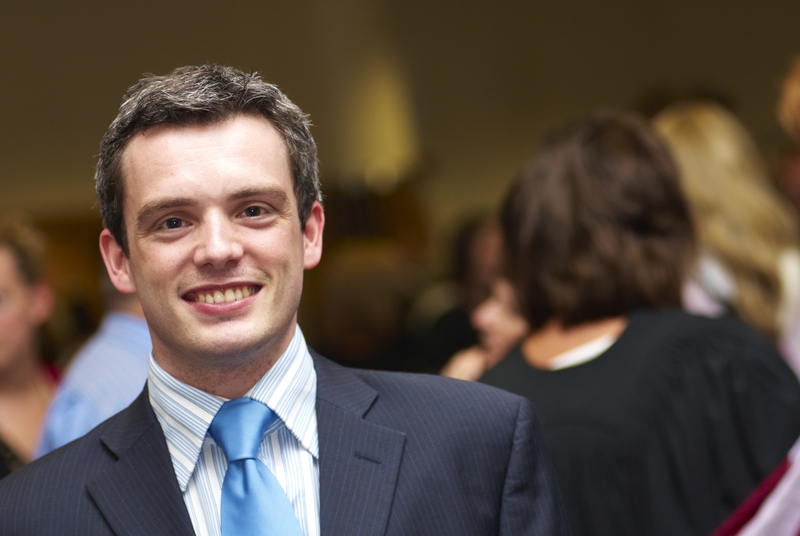 The Law School makes use of professionals to assess interviewing techniques in the early stages of the degree and to deliver some lectures on modules such as Competition law and Human Rights law. To read more about what Law is up to see the Case Study Database. Or if you have an example of really effective teaching practice in your School do get in touch with Katherine.cooper@ncl.ac.uk.